The World Health Organization has stated that each day, 1000 child deaths could have been prevented by taking proven injury prevention measures, and that for every child that dies from an injury, dozens more are left with lifelong disabilities. Further information provided by the World Health Organization discusses how road traffic collisions are the leading cause of death for children between ages 10 and 19. As awful as it may be to think about, an injury could occur to our child in the blink of an eye, which could result in permanent disabilities, or worse, a fatality. 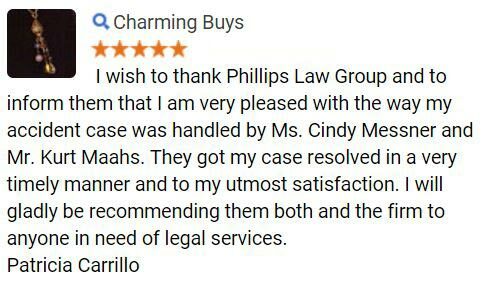 At Phillips Law Group, our Arizona auto accident lawyers have a deep sympathy for all injured victims and their families, as everyone close to that individual may suffer financially and emotionally following an accident. Our team will work relentlessly to obtain the maximum compensation benefits for your damages and has defended the rights of thousands of individuals. We are prepared to put our years of extensive knowledge, resources, and experience to use for you today. 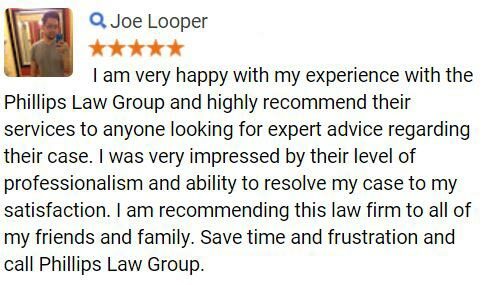 Begin exploring your legal options, call or text 1-800-706-3000, or complete the FREE Case Review to the right. Unintentional or accidental incidents are the cause of almost 90 percent of injuries to children. Throughout the world, an estimated 830,000 children die from unintentional or accidental injuries each year, while around 2,300 are killed each year. Figures show that over 1,000 of these children could have been saved worldwide if injury prevention measures were taken, according to the World Health Organization. If you or your child has suffered from any type of injury following a road traffic accident, it is essential to receive medical attention. These medical documents will assist our lawyers in creating a robust case against the negligent individual, while ensuring your injuries are cared for properly. Action must be taken to reduce the total number of injuries to children around the world, across the country, and throughout the state of Arizona. Our attorneys have gathered some preventative measures which can be applied while performing any roadway activities from riding a bike, riding in a car, or teaching our young teenagers how to drive. By following these simple measures, while also abiding by all traffic laws, will assist in reducing the total number of injuries to children in our state and everywhere else. We must stand up and do our job as adults to protect our children and their future. Having children is one of the most satisfying feelings a parent may ever have, while creating an enormous responsibility. In this responsibility includes keeping our most prized possession safe from all harm. By doing so, we can reduce the number of injuries to children by starting with our own. At Phillips Law Group, if your child has been injured due to the negligent actions of another individual or entity, our injury attorneys believe that you may be entitled to compensation for all losses and damages. 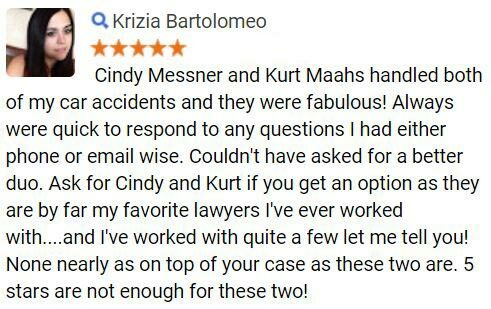 Our attorneys proudly serve the community of Arizona, and communities in our surrounding states. 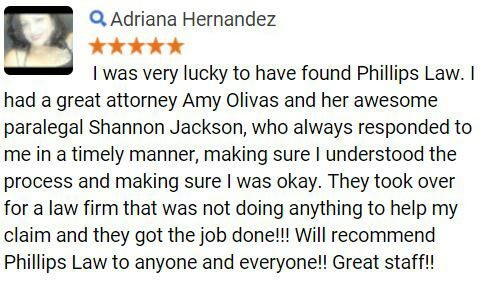 Following an injury, an accident lawyer from Phillips Law Group can help, call or text 1-800-706-3000, or complete the Free Case Review to begin exploring your legal options for free today.